Gift Shop & Vine/Row Adoption | Where every hour is a happy hour! Our beautiful Hatfield Creek Logo Wine Glasses are now offered for sale! 15.5 oz Glass – perfect for red or white wine. 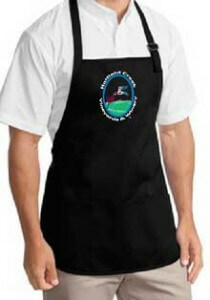 Port Authority Medium Length Apron with large pouch pockets. Black with richly embroidered Hatfield Creek Vineyards & Winery logo. One side displays 14 red and white wine grape varietals. For each varietal there is abundant information about taste and flavor and significant growing areas worldwide. The reverse side shows suitable matches for various food styles with selection of wines from around the world. 9-1/4″ diameter. The perfect gift for the oenophile on your list! 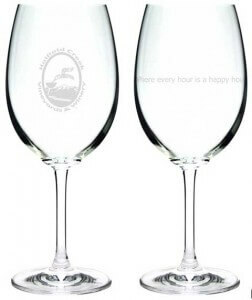 Special birthdays, anniversaries, weddings, combined with a bottle of award winning Hatfield Creek wine and a pair of logo glasses is a hit every time! 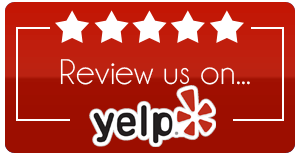 In addition to a handsome tag with the owner’s name, the owner has visitation rights to their vine, use of the picnic areas and meditation labyrinth, El Corazòn de la Vina, their name on our web site at www.hatfield_wphcveyards.com, a quarterly newsletter, and our eternal gratitude. Promote your business, or your family by adopting an entire row! 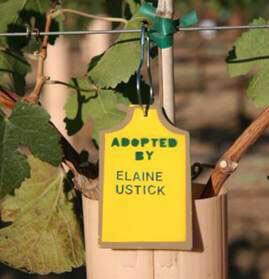 By special arrangement, we can label our award winning Field Blend with your name on it! Ex. 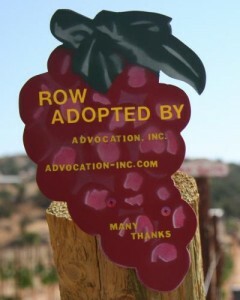 Fonzi Field Blend for the family who adopted Row 5 and Cueva Cuvee for the restaurant in San Diego that adopted Row 7! Benefits include a sign at the end of the row with your personal or business name on it, 10% discount on all Hatfield Creek logo merchandise, in store or on-line, 10% discount on any Hatfield Creek events, special recognition on the www.hatfield_wphcveyards.com with a link to your web site, recognition in our quarterly newsletter and after Charter Members, a right of first refusal on other sponsorship opportunities in the future (with their accompanying benefits). If your desired Row Number has already been adopted we will notify you. If your desired Row Number has already been adopted we will notify you with the available row number(s). Honor a loved one with a vine on Memorial Row. Please include the deceased’s name and dates of birth and death. The perfect gift for the oenophile on your list! 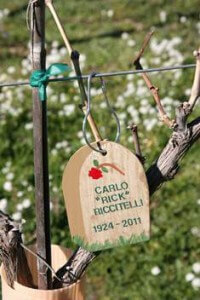 In addition to a handsome tag with the deceased’s name, the purchaser has visitation rights to their vine, use of the picnic areas and meditation labyrinth, El Corazòn de la Vina, their name on our web site at www.hatfield_wphcveyards.com, a quarterly newsletter and our eternal gratitude. 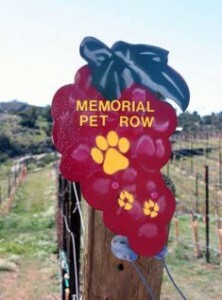 Honor a beloved pet with a vine on the Pet Memorial row. Please include their name, dates of birth and death and send us their collar & pet tags if available, we will also need your name/contact info. 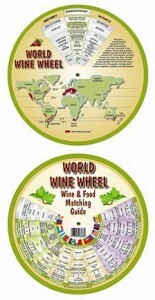 The perfect gift for the oenophile on your list! 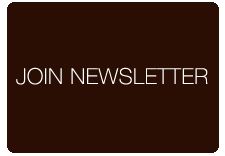 In addition to a handsome tag with the pet’s name, the owner has visitation rights to their vine, use of the picnic areas and meditation labyrinth, El Corazòn de la Vina, their name on our web site at www.hatfield_wphcveyards.com, a quarterly newsletter and our eternal gratitude.